Thanks for visiting the website for Finest Hour. 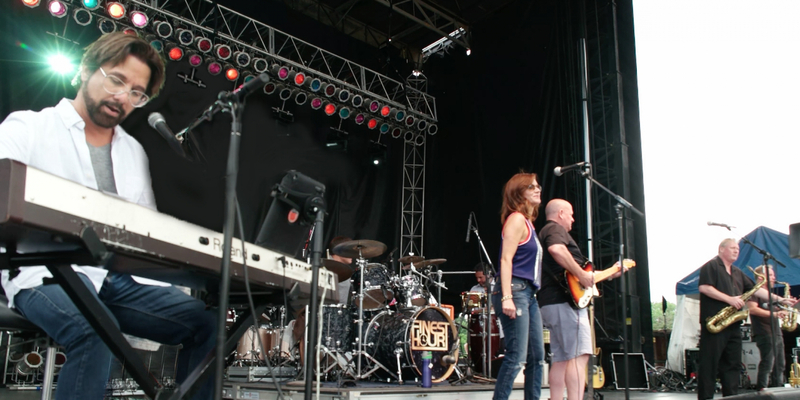 Featuring the BroadBand Horns, Finest Hour is the premier cover/dance/party band in Omaha. We all love to play music, and the sheer joy and energy shines through during every performance. Check out our upcoming shows by clicking here, or contact us about booking the band by clicking here. 111,935 views since Monday, 31 August 2009.